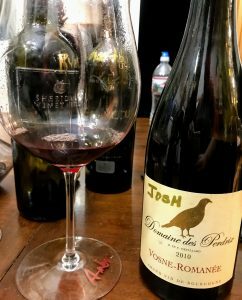 Welcome to the third installment of my Keeping up with the Joneses in Burgundy series. 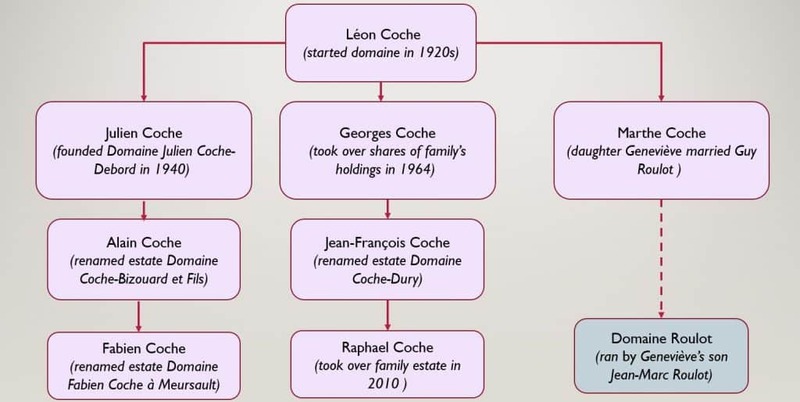 Here we try to untangle the relationships between the many different Burgundy estates that share the same surname. Clos Vougeot. The Gros family first acquired parcels in this Grand Cru in 1920. 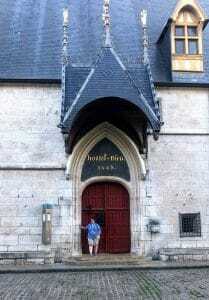 Click here for previous editions about the Boillot and Morey families. Alphonse Gros, the patriarch of the Gros winemaking family, was born in 1804 in the village of Chaux located just north of Nuits-Saint-George. In 1830, he married Julie Latour of the notable Latour family and settled in the village of Vosne-Romanée. In 1860, Alphonse purchased what would become Clos des Réas. 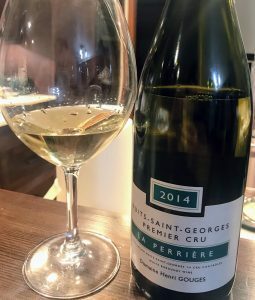 Today, this is a highly acclaimed premier cru vineyard that is a monopole of Alphonse’s descendant Michel Gros. Alphonse and Julie had two children with their son, Louis Gustave, taking over the family’s estate. 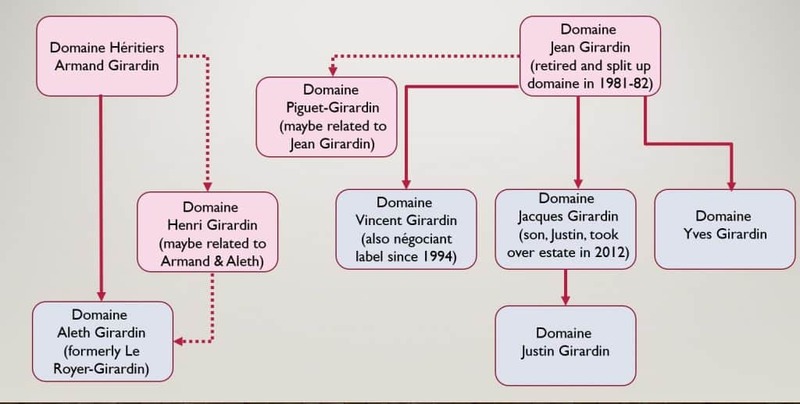 He changed the name to Domaine Gros-Guenaud to include his wife’s holdings. 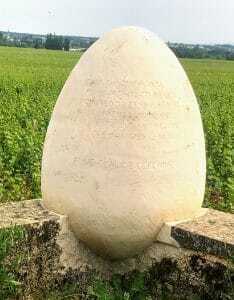 In 1882, he added 2 hectares (5 acres) of the Grand Cru Richebourg. 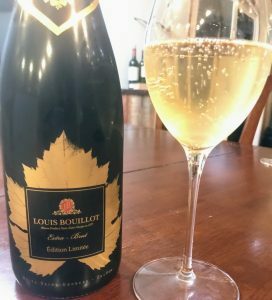 During his time, Louis Gustave was an early adopter of domaine bottling for at least a portion of his production. The Richebourg Grand Cru of which several members of the Gros family still own parcels. On his death, the estate passed to his son, Jules Gros, who married Jeanne Renaudot. He soon changed the name of the family domaine to Gros-Renaudot. In 1920, when the estate of Léonce Bocquet was available for sale, Domaine Gros-Renaudot purchased two parcels of Clos Vougeot in the desirable “Cuvée du Pape” section of the vast Grand Cru. A few years later the estate was able to acquire parts of the Grand Cru Échézeaux, including the highly regarded Les Grands Échézeaux. When Jules and Jeanne’s son Louis inherited the estate in 1930, he changed the name to Domaine Louis Gros. He continued to add to the family’s holdings when neighboring parcels went up for sale. 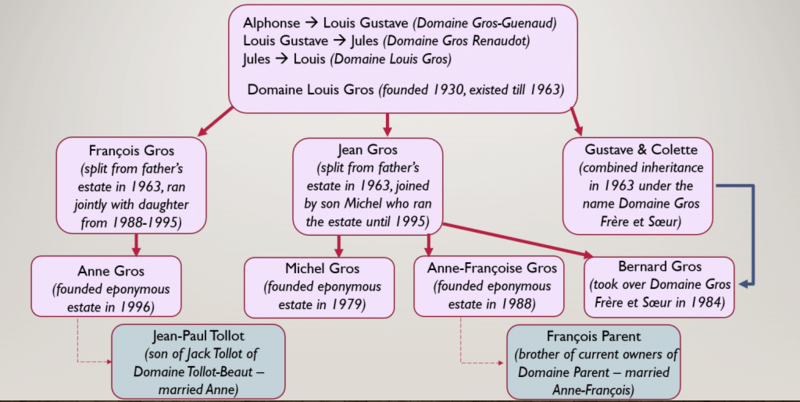 Following the death of Louis Gros in 1951, his four children (François, Jean, Gustave and Colette) jointly ran the domaine until 1963 when the holdings were split up. François and Jean started their eponymous domaines while Gustave and Colette combined their inheritance to start Domaine Gros Frère et Soeur. 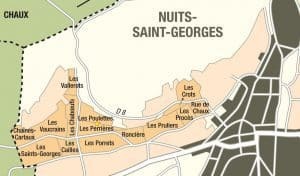 Today the many Gros estates are ran by the sixth generation of Gros–Anne (François’ daughter), Michel (Jean’s son), Anne-Françoise (Jean’s daughter) and Bernard (Jean’s son). 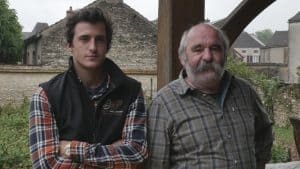 At estates like Domaine Gros Frère et Soeur and Domaine Anne-Françoise Gros, the seventh generation of the Gros family are taking on prominent roles in the family business. By 1978, nearly all François Gros’ production was being sold to negociants as health problems had caused François to cut back. In 1988, Anne joined her father and renamed the estate Domaine Anne & François Gros with the focus returning to estate bottling. 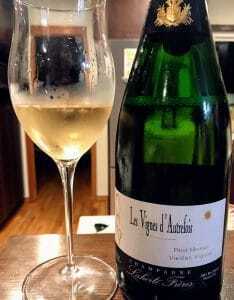 In 1995, the Domaine Anne & François Gros produced its last vintage. Anne assumed complete control of the estate, changing the name to its current incarnation. 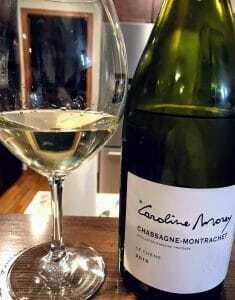 She is married to Jean-Paul Tollot, son of Jack Tollot of Domaine Tollot-Beaut in Chorey-Lès-Beaune. Prime holdings: Clos Vougeot Grand Cru (0.93 ha), Échézeaux Grand Cru (0.76 ha) and Richebourg Grand Cru (0.60 ha). Founded in 1963 by brother and sister Gustave and Colette Gros. 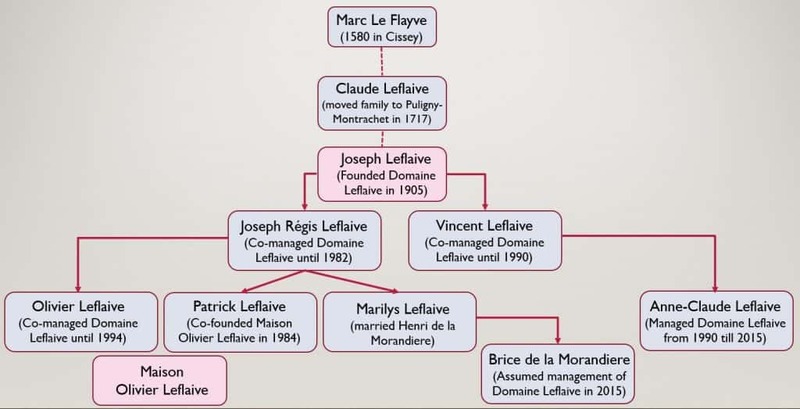 In 1980 they were joined by their nephew Bernard (son of Jean Gros and brother to Michel and Anne-Françoise) who took over the estate entirely in 1984 when Gustave died. Bernard and his son Vincent currently run the estate. 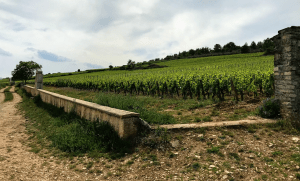 Prime holdings: Clos Vougeot Grand Cru (1.56 ha) of the Clos Vougeot-Musigni climat at the top of the vineyard–just beneath the Musigny slope, Les Grands Échézeaux Grand Cru (0.37 ha) and Richebourg Grand Cru (0.69 ha). The village of Vosne-Romanée which is at the heart of the Gros family’s holdings. Even after starting his estate in 1979, Michel worked closely with his father to run Domaine Jean Gros until Jean’s retirement in 1995. Today, Michel is the only member of the current generation of the family not to own a piece of Richebourg. 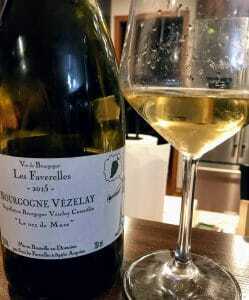 Instead, he inherited the entire monopole of the Vosne-Romanée 1er Cru Clos des Réas. 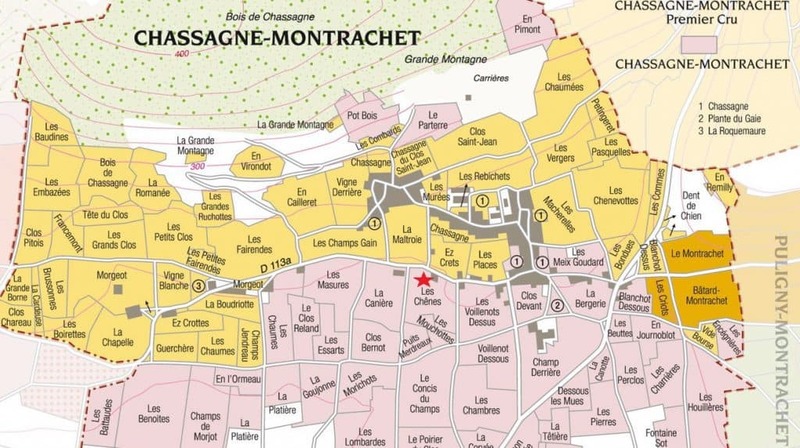 Prime holdings: Clos Vougeot Grand Cru (0.20 ha), Vosne-Romanée 1er Cru Aux Brulées (0.63 ha) and the monopole Vosne-Romanée 1er Cru Clos des Réas (2.12 ha). Anne-Françoise merged several of her holdings in 1988 with those of her husband, François Parent–brother of the owners of his family’s estate Domaine Parent. However, she bottles her parcel of Richebourg under her name as A-F Gros. Today the estate is run by their children, Caroline and Mathias. Tagged A-F Gros, Alphonse Gros, Anne Gros, Anne-Françoise Gros, Aux Brulées, Benjamin Lewin, Bernard Gros, Bill Nanson, Burgundy (Guides to Wines and Top Vineyards), Charles Taylor, Chorey-Lès-Beaune, Clive Coates, Clos des Réas, Clos Vougeot, Colette Gros, Domaine Anne & François Gros, Domaine Anne Gros, Domaine Anne-Françoise Gros, domaine bottling, Domaine François Gros, Domaine Gros Frère et Soeur, Domaine Gros-Guenaud, Domaine Gros-Renaudot, Domaine Jean Gros, Domaine Louis Gros, Domaine Michel Gros, Domaine Parent, Domaine Tollot-Beaut, Échezeaux, François Gros, François Parent, Gros family, Gustave Gros, Jack Tollot, Jean Gros, Jean-Paul Tollot, Keeping up with the Joneses in Burgundy, Latour family, Léonce Bocquet, Les Arvelets, Les Grands Échézeaux, Louis Gros, Louis Gustave Gros, Making Sense of Burgundy, Matt Kramer, Michel Gros, Musigny, Nuits-Saint-George, Pommard, Remington Norman, Richebourg, The Finest Wines of Burgundy, The Great Domaines of Burgundy, The Wines of Burgundy, Vosne-Romanée.